Dovre stoves takes its company name from a range of Norwegian mountains, and has more than 60 years' experience in manufacturing stoves and fireplaces for the harshest of Arctic winters. 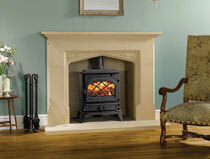 Visit our Dovre 225 Stove page. 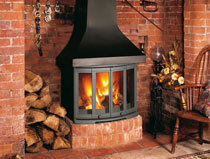 Visit our Dovre 500 Stove page. 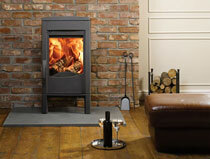 Visit our Dovre 700 Stove page. 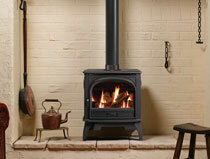 Visit our Dovre Vintage 35 Stove page. 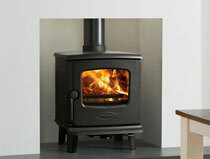 Visit our Dovre Astroline 2CB Stove page. 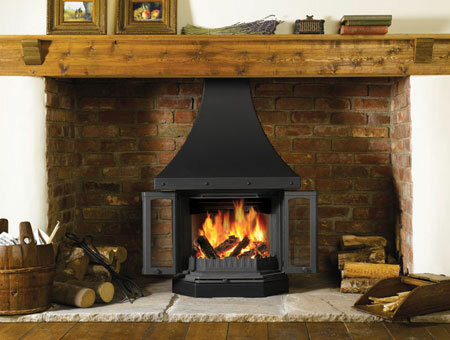 Visit our Dovre Astroline 350CB Stove page. 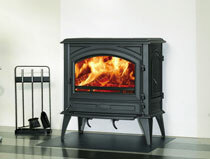 Visit our Dovre 2520 Stove page. 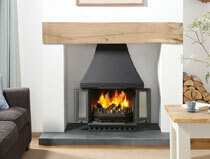 Visit our Dovre 2300CB Fireplace page. 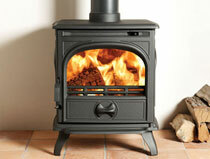 Visit our Dovre 280 Gas Stove page. 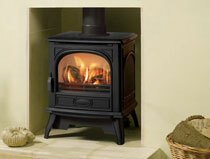 Visit our Dovre 425 Electric Stove page. 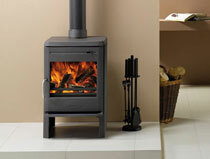 Visit our Dovre 250 Stove page. 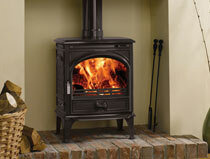 Visit our Dovre 525 Stove page. 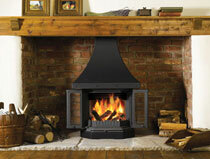 Visit our Dovre 760CB Stove page. 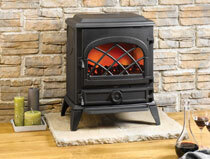 Visit our Dovre Vintage 50 Stove page. 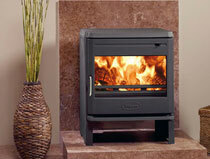 Visit our Dovre Astroline 3CB Stove page. Visit our Dovre Astroline 360CB Stove page. Visit our Dovre 1800 Fireplace page. 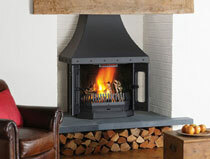 Visit our Dovre 2400CB Fireplace page. 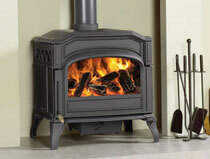 Visit our Dovre 425 Gas Stove page. 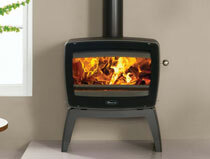 Visit our Dovre 500 Electric Stove page. 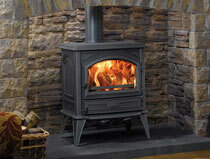 Visit our Dovre 425 Stove page. 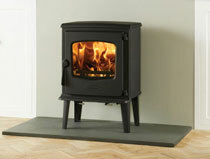 Visit our Dovre 640CB Stove page. 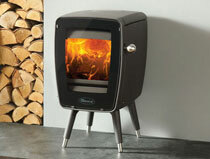 Visit our Dovre vintage 30 Stove page. 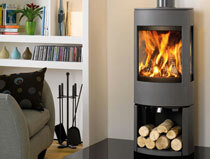 Visit our Dovre Astroline 1CB Stove page. 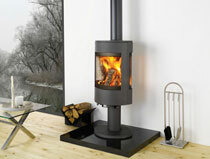 Visit our Dovre Astroline 4CB Stove page. 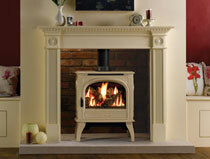 Visit our Dovre 2510 Stove page. 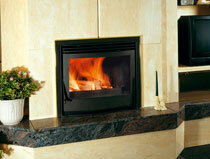 Visit our Dovre 2000 Fireplace page. Visit our Dovre 2700 Fireplace page. 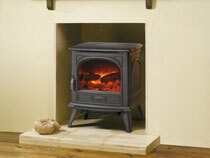 Visit our Dovre 280 Electric Stove page. Lighting the stove is a friendly way of saying "Welcome, come on in!" 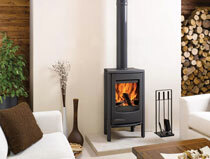 Dovre stoves are made from cast iron which has many advantages – durability, better heat retention and longevity, as well as the ability to be moulded into a huge variety of shapes and textures, giving aesthetic beauty and immediate appeal whether your interior style is traditional or contemporary. 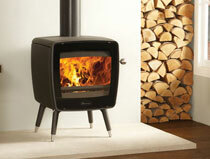 The Dovre stoves range has been developed and refined continuously. Today, its woodburning and multi fuel stoves offer advanced cleanburn technology for improved combustion efficiency and care for the environment. Its airwash systems help keep the door glass clean, whilst there are also many models fuelled with the convenience of gas or electricity. Whatever your choice - wood, multi-fuel, gas or electric - your Dovre stove or fireplace will be rugged, reliable and built to the uncompromising standards you would expect from our Scandinavian heritage. 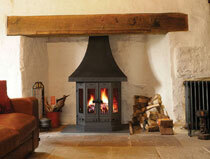 Our best selling Dovre stoves are the Dovre 250 Stove and the Dovre 500 Stove. 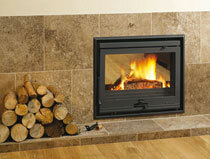 We stock a full range of Dovre Stovesand fireplace inserts. Contact County Woodburning Centre on 01724 844872 and our friendly, knowledgeable staff will answer your questions. Alternatively, why not visit our 3000 square foot Lincolnshire stove showroom where we'll be happy to light up one of our Dovre stoves so you can see these beautiful stoves for yourself.